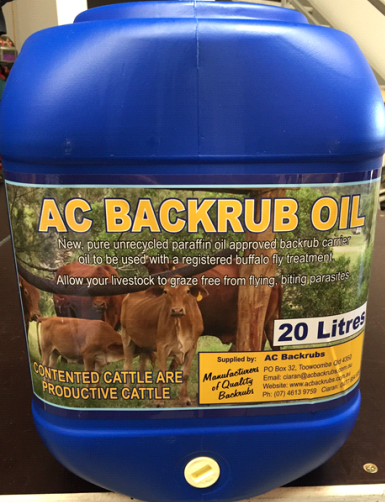 AC Backrubs provide a solution to buffalo fly impact on herds. 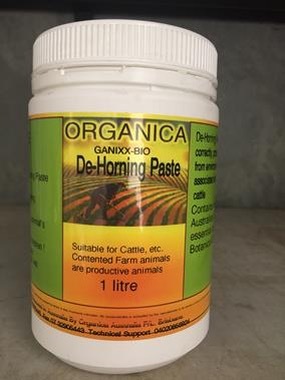 Understanding the detrimental impact buffalo fly can have on livestock ensures that backrubs provide the most efficient and effective method of control as well as the added bonus that the cattle just love them! 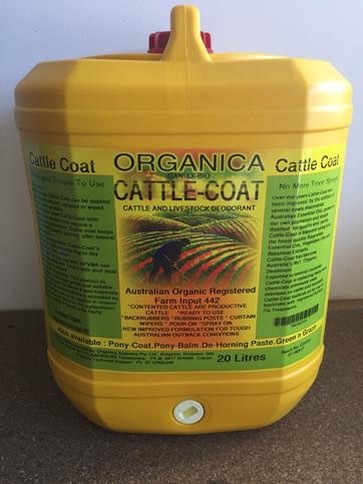 AC Backrubs only produces the best quality backrubs and distributes exceptional products supplying top quality solutions for buffalo fly control. 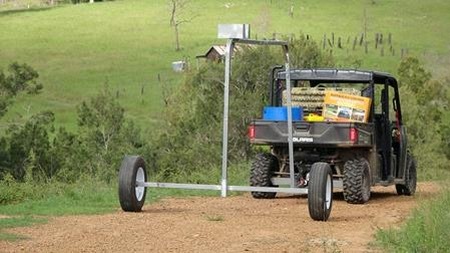 Backrubs provide an alternative to spraying and anecdotal evidence shows many cattle are more contented being treated with backrub on demand in paddocks rather than being traumatized by being mustered and yarded for ear tagging or spraying for fly. 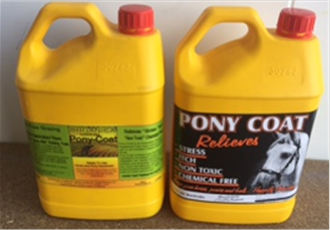 AC backrubs are the result of years of product development and on-going modification to produce simply the best backrub available in Australia.